The 31st of October marks 100 years since one of the most the successful and audacious cavalry maneuvers of all time – the charge of the 4th Australian Light Horse Brigade at Beersheba (Be’er Sheva in Southern Israel). 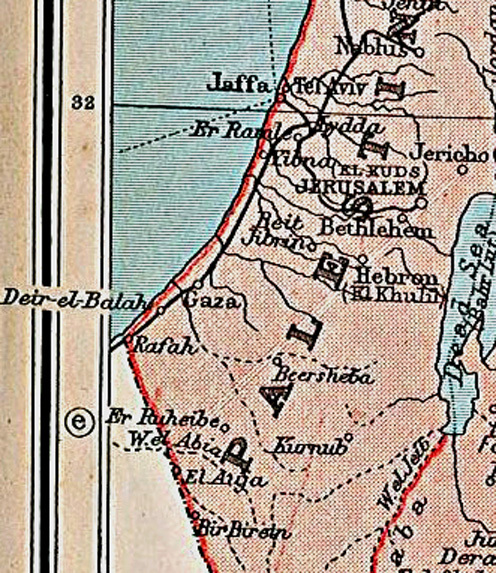 In the lead up to the charge the allied advance against the Turkish forces had been stalled at Gaza since March 1917. Infantry attacks were tragically ineffective. A new plan was formulated in October, calling for the Australian and Anzac Mounted Divisions to outflank the enemy’s front line, which stretched 46 kilometers from Gaza on the coast south east to the desert town of Beersheba. 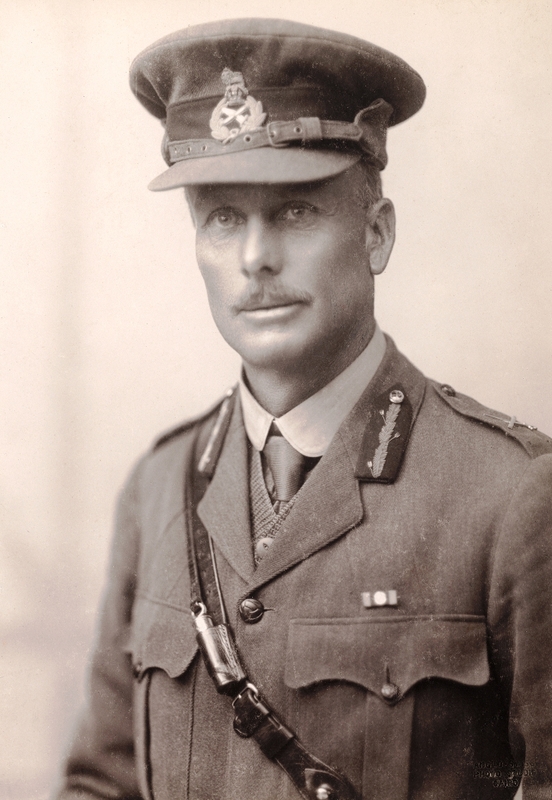 The Desert Mounted Corps, lead by Lieutenant General Chauvel, were to attack Beersheba from the east, as three divisions of British infantry attacked the line from the southwest. The Australian and New Zealand mounted troops had captured positions east and north of Beersheba after days of heavy fighting, but the town and its water wells were still held by Turkish soldiers. On the 31 October the British forces water canteens were running dangerously low. They needed Beersheba and its wells captured before dark. Lt Gen Chauvel ordered fellow Queenslander Brigadier William Grant to organise an attack. 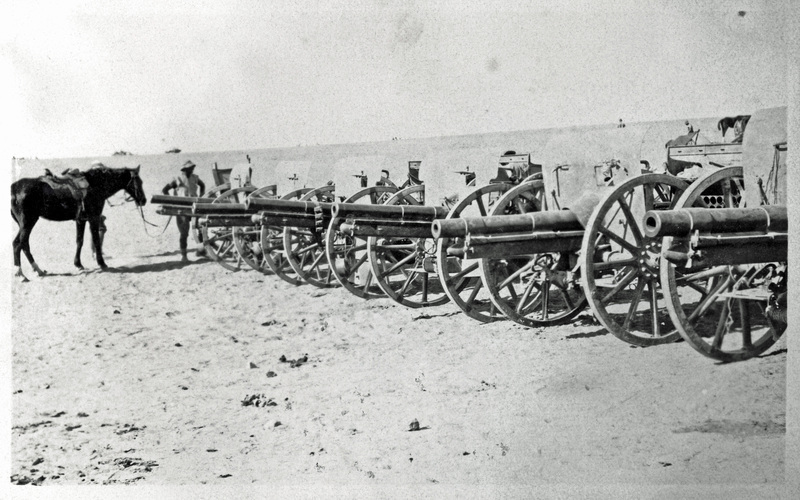 Grant’s 4th and 12th Light Horse Regiments, from Victoria and New South Wales respectively, were to charge on horseback directly at the Turkish guns and trenches from the desert. 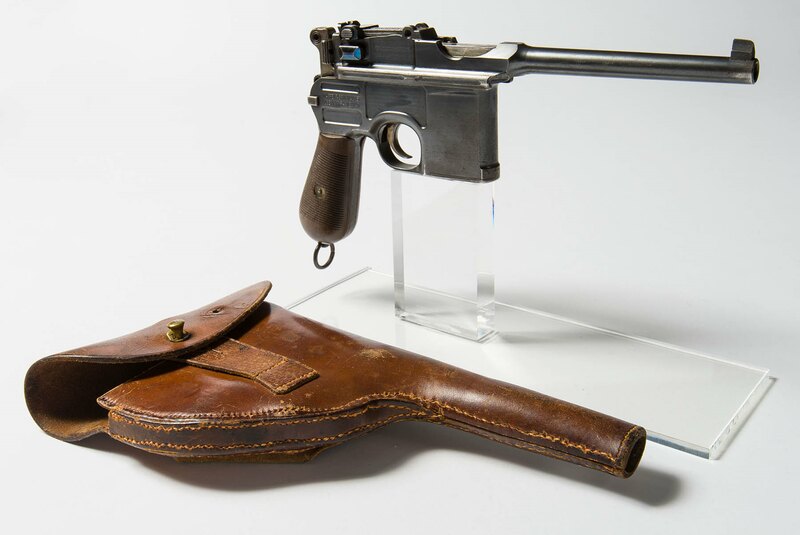 Mauser C96 Pistol surrendered by the German commanding officer at Beersheba to William Grant. The pistol is now in Queensland Museum. The Australian Light Horse troopers usually dismounted and fought as infantry. The cavalry-style attack by 800 mounted troopers over open ground caught the Turks by surprise. The Light Horsemen charged with bayonets in hand through the artillery barrage and machine gun fire. As they reached the Turkish trenches many dismounted to continue the fight on the ground, while others jumped their horses over the trenches, continuing on to capture the town and wells. Beersheba’s water was in allied hands by dark, and the roads to Gaza and Jerusalem were finally open. 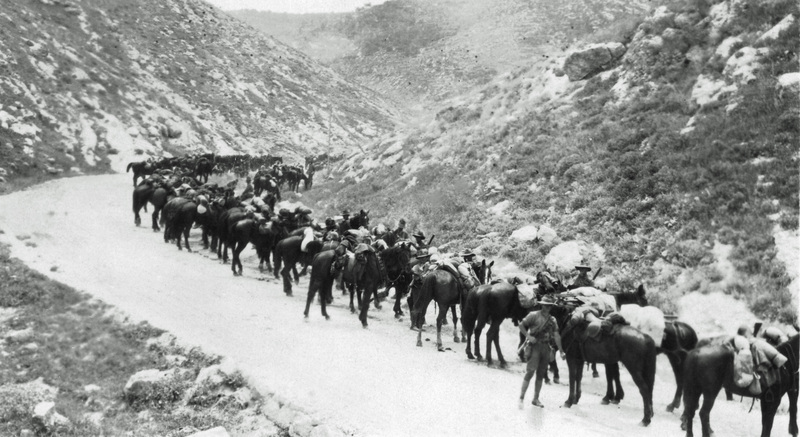 Gaza fell to the British Forces a week later, and Chauvel’s Desert Mounted Corps were in Jerusalem by Christmas 1917. The fighting at Beersheba was a magnificent achievement for the Australians and New Zealanders of Chauvel’s Desert Corps but only a small part of their war effort in the Middle East’. The men and their horses had already fought their way across the Sinai, stopping a drive for the Suez Canal the by the Turkish Army at Romani, in August 1916. And the 11,000 men of the Desert Corps had more battles ahead; Jerusalem, Es Salt, The Jordan Valley, Meggido, Semakh, Demascus, until the end of September 1918. 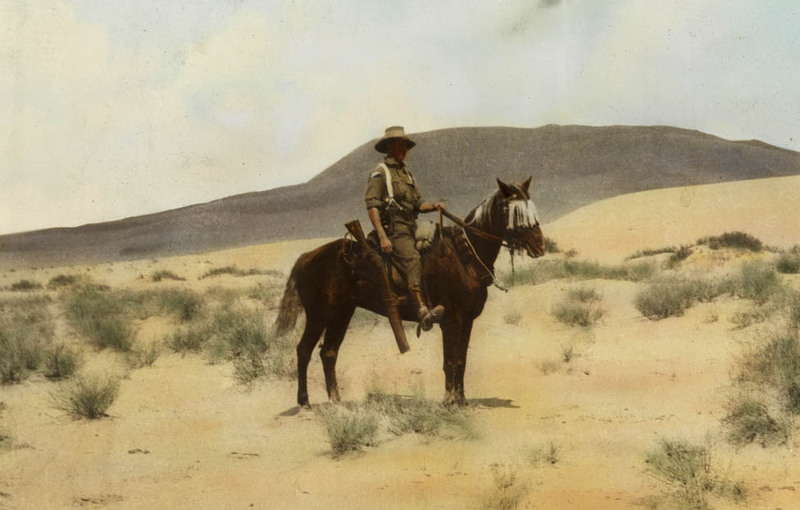 Sharing the heat and deprivations of desert warfare with the Light Horsemen were their Australian ‘waler’ horses. They carried as much as 130 kilograms each, quietly and loyally enduring days at a time without water. And they too fell to bullets and shrapnel. Ion Idriess, 5th Australian Light Horse Regiment (QLD), Tel el Khuweilfe, 3rd Battle of Gaza, 6 Nov 1917. 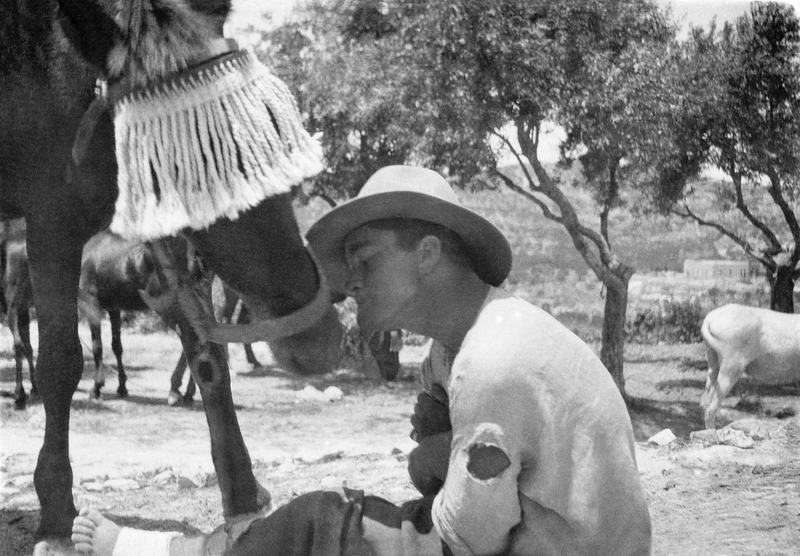 Australia never again sent mounted troops and horses to war, but the endurance, sacrifice and achievements of the men and horses of the Desert Corps are not forgotten. Over 1,300 of the Light Horsemen and thousands of horses never came home.